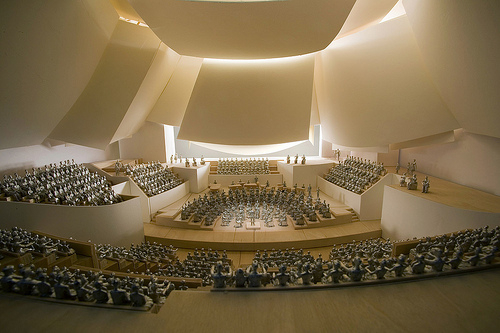 Classical music news clips: Dudamel extends contract with LA Phil. 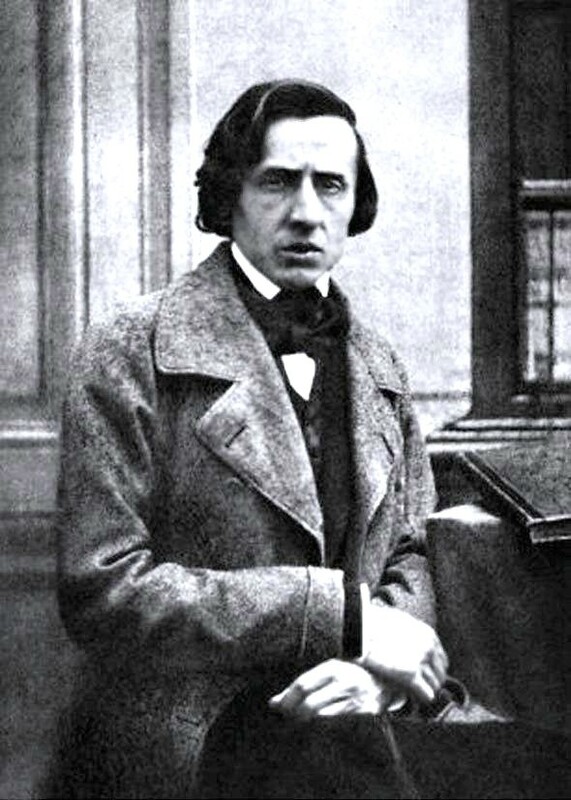 Why Chopin hallucinated. 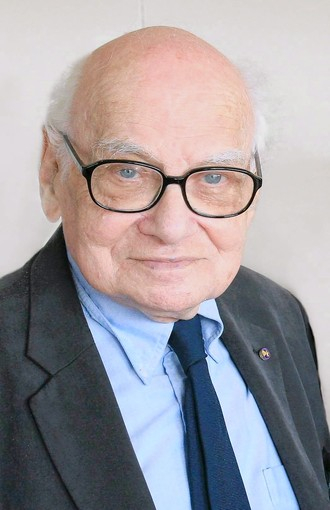 Composer Milton Babbitt dies. Vintage record companies face big changes. 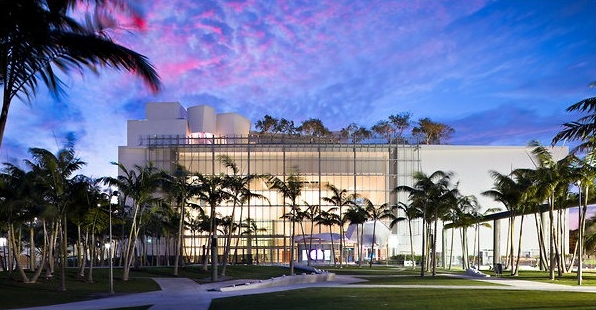 New World Symphony premieres in Frank Gehry HQ in Miami. 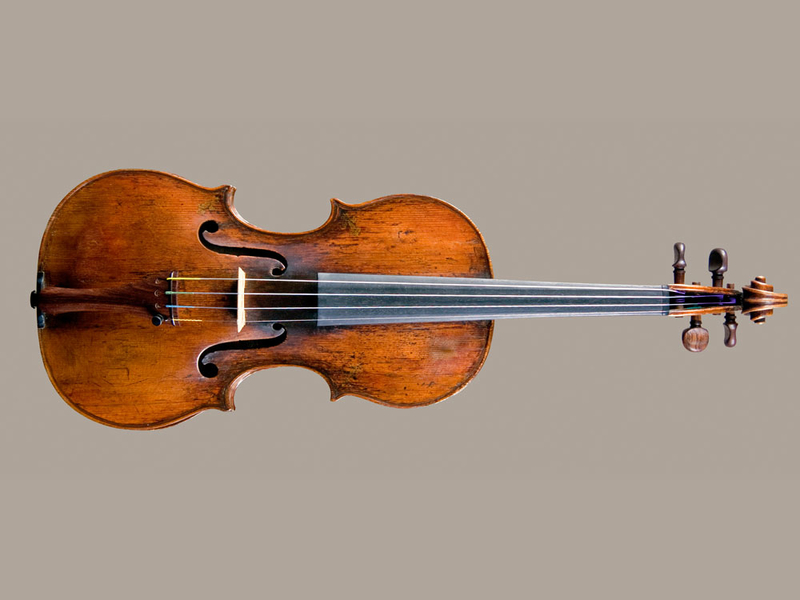 And Holocaust violins get saved. 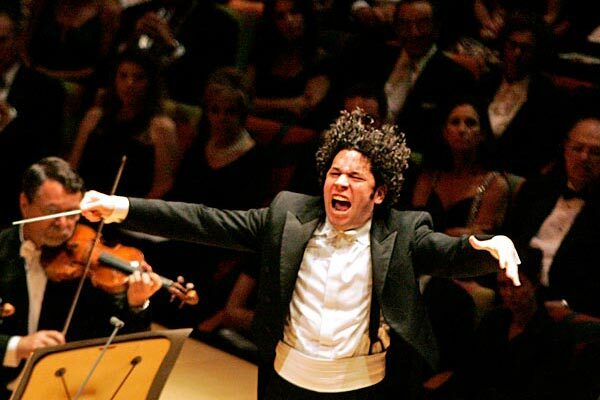 ITEM: Young superstar maestro Gustavo Dudamel (below) has extended his contract with the Los Angeles Philharmonic. Gee, are you as surprised as The Ear is?